More than 600 Queensland school children in the remote Torres Strait last week learnt important personal safety skills through Bravehearts’ acclaimed education program ‘Ditto’s Keep Safe Adventure’. The protective behaviours program was delivered to kids in primary schools and childcare centres on Horn, Thursday and Boigu Islands by the intrepid Bravehearts Cairns education team. The 40-minute live production has visited more than 650,000 Australian children aged three to eight since 2008, educating them with strategies and skills to stay safe in a range of situations from bullying to sexual assault. It is delivered through six strategic locations across Australia including South East Queensland and Cairns and will educated a record number of children in 2016 with an increasing number of schools, child care centres and communities playing a key role in prevention. “Preventing child sexual assault starts with educating and empowering children with vital knowledge and skills to keep safe and encouraging teachers, carers, parents and other members of the community to play their part in creating child-safe environments,” says Bravehearts Founder Hetty Johnston AM. 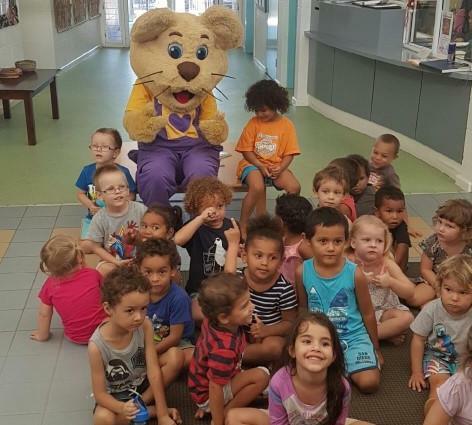 “Since Ditto’s Keep Safe Adventure was introduced it has really been embraced by schools and early learning centres which has given us a significant boost towards our commitment to reaching every Australian child with our child safety message. 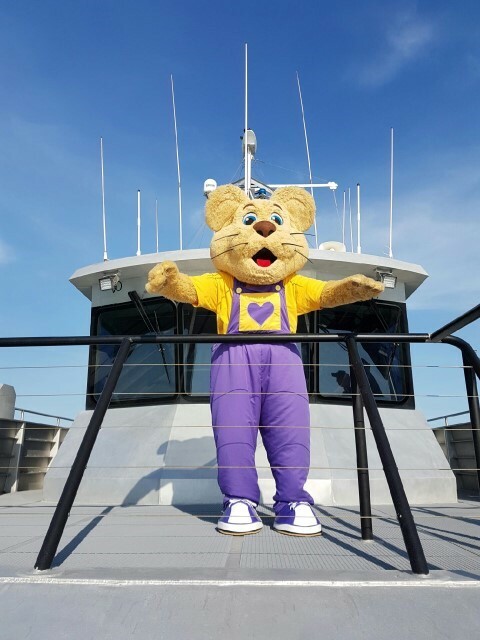 Wilson (Police CPIU Thursday Island); Thursday Island Police; Horn Island Police; Queensland Government Air; Thursday Island Blue Light Association, The Grand Hotel Thursday Island; Jardine Hotel Thursday Island and Horn Island Ferry & McDonald Charter Boats. Bravehearts’ Vision is to make Australia the safest place in the world to raise a child with its child safety blueprint The Three Piers to Prevention – Educate, Empower, Protect. For more information about the Ditto Keep Safe Adventure Show, or to book the program for your school, please CLICK HERE.